The Zebra ZXP Series 3 Single-Sided Photo ID System (item# ZXP3SystemSS) is a complete solution to produce high-quality ID cards and badges on the spot. 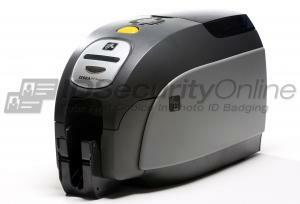 With the Zebra ZXP Series 3 Single-Sided Photo ID System, you will be ready to print your cards in no time. Capture stunning photos with our photo id camera, design professional badges with Asure ID Solo 7 Software, and print perfect badges with your Zebra ZXP Series 3 Single-Sided ID Card Printer. 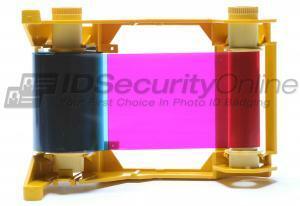 Zebra has developed high-capacity ribbons to get more prints per roll at a low cost per card. 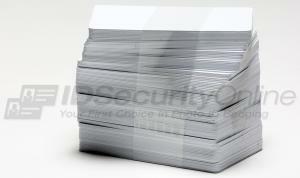 With 280 images per roll for a YMCKO ribbon, you�ll maximize productivity and increase your card production rate. Zebra�s ribbons are eco-friendly: cartridges and cores contain a special additive that speeds up biodegrading. Made with recyclable plastic, the ribbon cassettes are great on the environment. 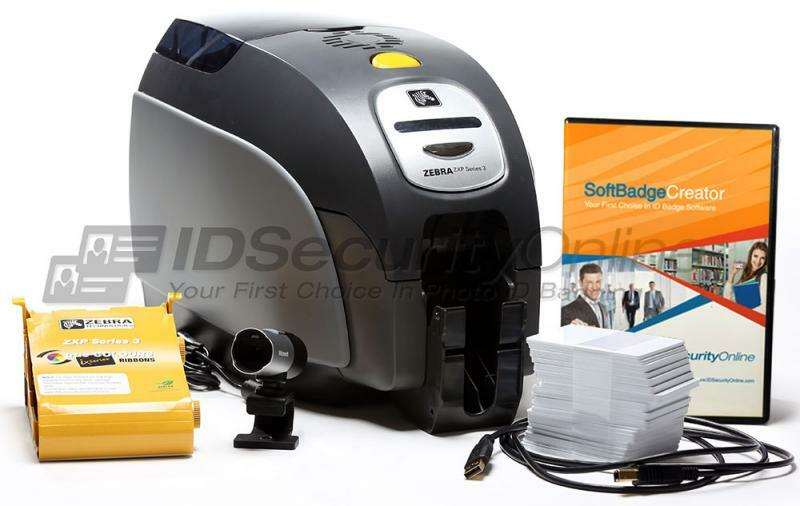 The Zebra ZXP Series 3 Single Sided Photo ID System features a 2-year warranty on printer and printhead, plus 1-year printer loaner coverage. Very easy for a "non tech guy" to set up and use. 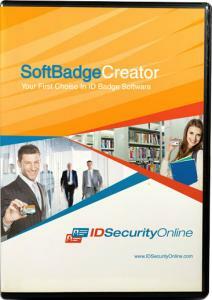 The system came with all the supplies we needed to start printing Photo ID's. Great price as well. 155 1 Very easy for a "non tech guy" to set up and use. 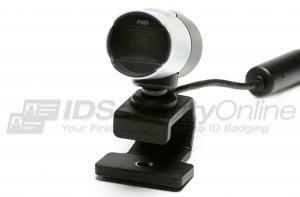 The system came with all the supplies we needed to start printing Photo ID's. Great price as well.